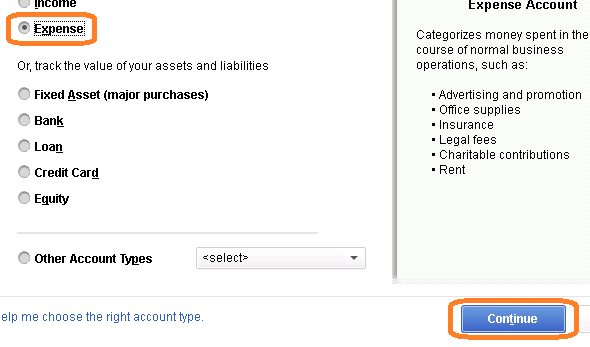 Your Quickbooks® chart of accounts often will come with accounts that work well for payroll when using Quickbooks® payroll service, but don't always work very cleanly with outside payroll processing services like ASAP's. For a small employer we would suggest setting up an account for Personnel Expense w/ sub-accounts for Salaries & Wages, Payroll Tax Expense & WC Expense. 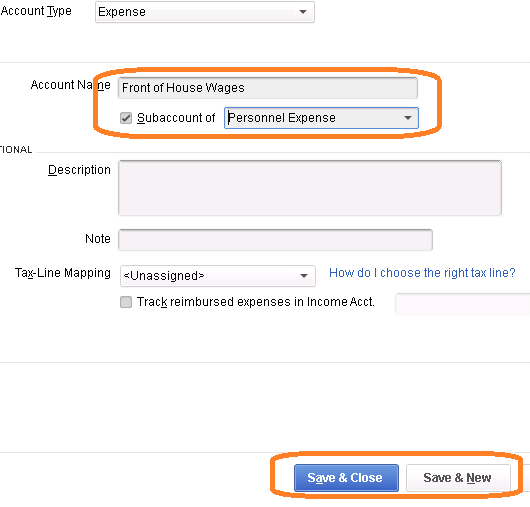 You may optionally break your wage types down further into sub-accounts by employee roles such as "officer wages, front of house wages, back of house wages, etc. assuming those roles are not profit centers such as multiple locations or business divisions. If they are profit centers, you would want to look at possibly using classes. 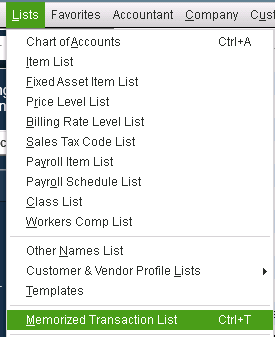 Entering a Payroll Journal Entry from a standard GL Report: now referencing ASAP's payroll GL report you should be able to post any new payroll transactions as they are processed. 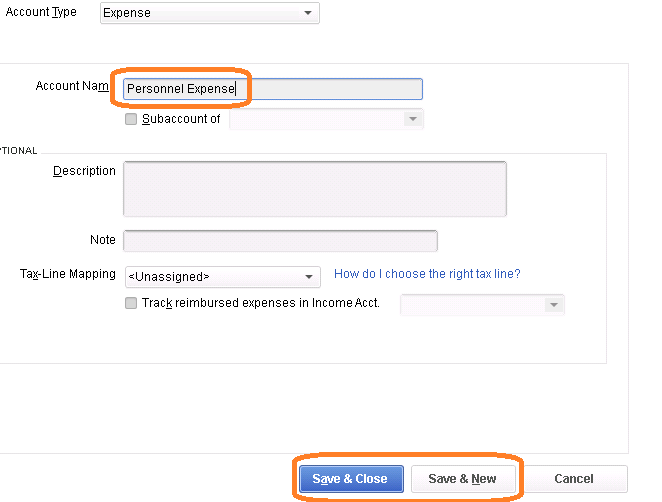 If you run into a new items such as an advance, employee deductions; you could add the new item to the bottom portion of this single payroll entry or you could go back to edit the memorized transaction.